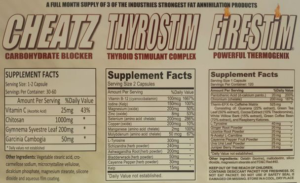 Home / Weight Loss / MuscleGen Research Fast (Fat-Attack-Stack-Trio), Hot deal when you purchase 2 or more!! 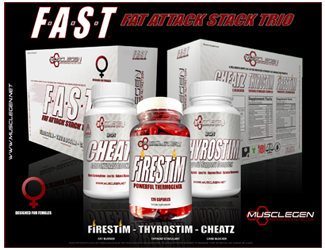 MuscleGen Research Fast (Fat-Attack-Stack-Trio), Hot deal when you purchase 2 or more!! Buy 2 or more stacks of MuscleGen Research Fast for only 69.99 each with free shipping!! THE ULTIMATE WOMEN’S FAT ATTACK STACK. 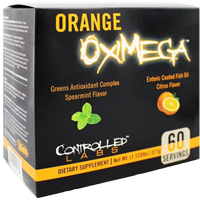 The combination of three of the industries most advanced supplements are put together for a “GO TO” box. CHEATZ: Take 20-30 minutes prior to your meal and let Cheatz bind your carbohydrate’s bind to the active ingredients and pass through your body without absorbing them.